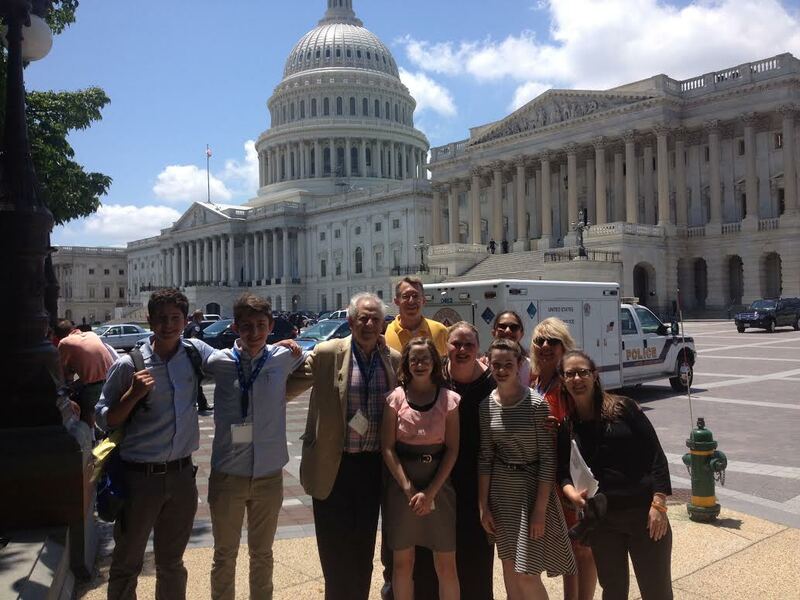 Join us, tell Congress what you think about pediatric cancer. We invite middle schoolers, high schoolers, and college students to spend a day advocating on Capitol Hill. Visit Capitol Hill in Washington D.C.
Meet with Congressional staffers and Members of Congress. Learn how to run professional meetings. Receive briefings on bills to support kids with cancer. Tell your story: tell Members of Congress why they should care. Leave your parents and teachers behind. Kids v Cancer Youth Advocacy Day meetings are conducted exclusively by Youth Advocates. Let us know what date(s) you would be available to participate in an Advocacy Day! Let us know what date(s) you would be available to participate in an Advocacy Day! To select multiple dates, hold down Ctrl and select the dates.